In December 2017 a new draft of EU GMP Annex 1 was issued for public comment. 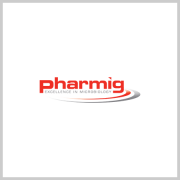 Pharmig was one of the organisations that responded, following consultation with members. 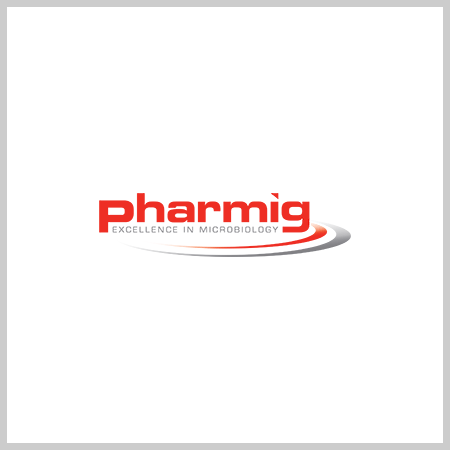 This webinar (which was run and recorded in May 2018) is an opportunity to learn about the key changes to Annex 1 and to hear about Pharmig’s consolidated responses.